For a long time, whey has been the go-to protein powder for those looking to bulk up their muscles. Whey protein shake does help with muscle recovery and gaining muscle mass but it can also be expensive. Some nutritionists also advise a balanced diet while vegans won’t tolerate dairy-based powders. 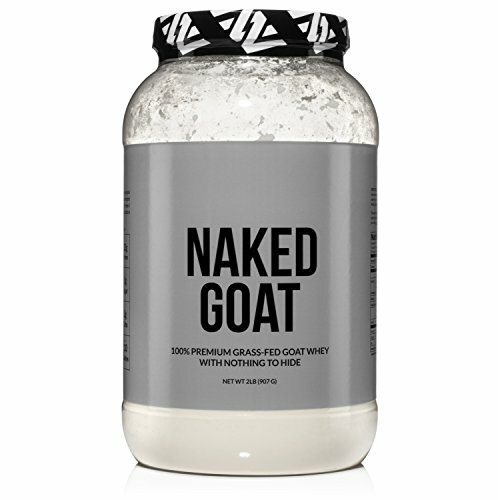 Fortunately, there are natural alternatives out there that compare favorably to whey and are not as expensive. Check out your other options below. This is a high-protein powder which contains a complete protein. It also has a lot of iron, only two grams of carbs per tablespoon, and absolutely no fat. There are different types of rice in addition to brown rice used for making protein powder, but brown rice is generally thought of as the healthiest option. Researching brown rich protein powder is easier when you learn the following advantages and disadvantages to using this type of protein powder. There are other protein powders made with other types of rice, but most experts agree that brown rice is overall the healthiest. This type of powder contains 80% milk and not the over-90% amount found in whey powders. It contains all nine essential amino acids and promotes bone health because of the high amount of calcium found in it. It builds muscle a lot faster, and can even improve your metabolic rate. It can also prevent your enamel from disappearing, making it a great dental product as well. Below are some advantages and disadvantages of this type of protein powder. Egg white protein powder is easily absorbed into the body and usually results in little to no waste. They have no fat and cholesterol and very few calories. It has a lot of protein in it and has other nutrients as well. If you’re considering using it on a regular basis, it is good to keep in mind the following tips. These are made just like other types of protein powder but without the lactose. If you are lactose-intolerant, your food choices are sometimes limited, but purchasing a protein powder that is specifically made for lactose-intolerant individuals allows you to enjoy the many benefits of protein powder without all of the nasty side effects. Below are a few of the pros and cons of this type of protein powder. These powders are good for people who are unable to decide which protein source they like best. Many of these powders are a mixture of the protein from products such as hemp seeds, peas, and even cranberries. 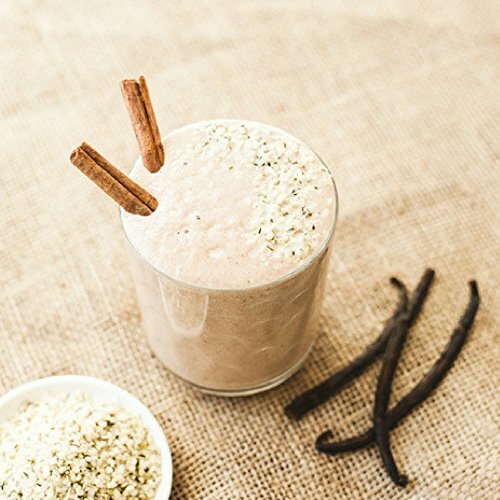 Plant protein blends can be consumed by both vegan and non-vegan dieters, and one of its main advantages is the fact that it usually has a delicious taste. Read on for more information on plant protein blends. 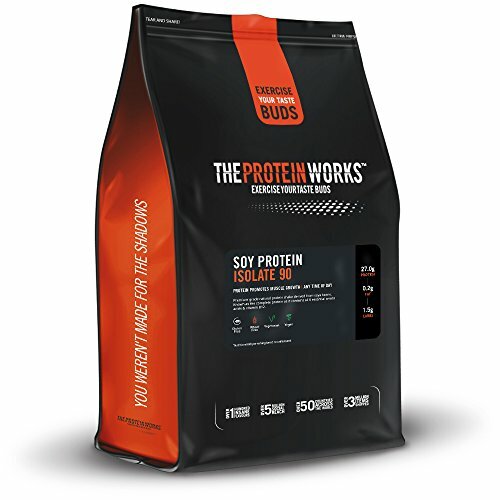 Soy protein is perfect for those who are trying to avoid animal-based protein supplements. It is low in fat, high in protein, and is very healthy for everyone. In fact, unless you have an allergy to soy, you can consume this product without any problems. Below are some pros and cons to consuming soy protein powder.